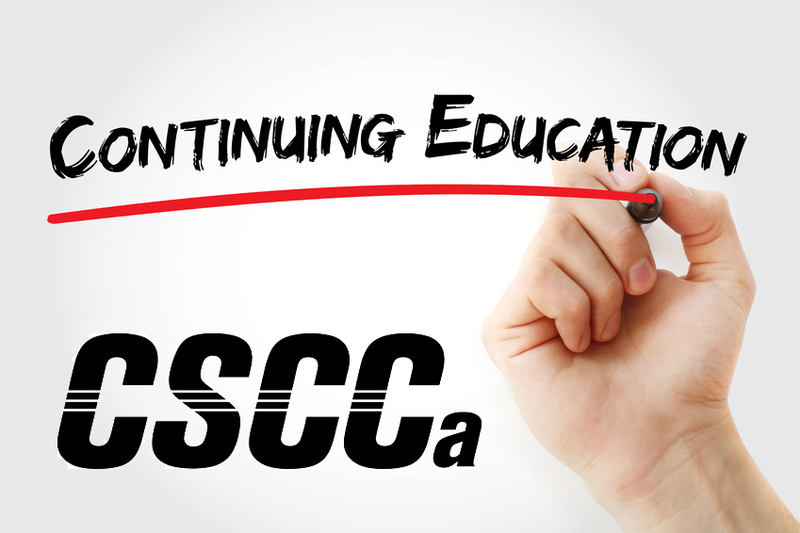 While attendance at a minimum of one CSCCa National Conference in each three-year CEU Cycle is no longer required to maintain SCCC Certification, this continues to be the most effective way to fulfill annual CEU requirements. The current CEU cycle will end July 31, 2019. We encourage all SCCC certified coaches to attend the 2018 CSCCa National Conference, Wednesday, May 9, to Friday, May 11, to fulfill CEU requirements for maintaining SCCC certification. 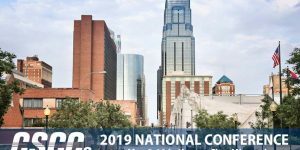 Information regarding the conference and hotel accommodations is now posted on the CSCCa website. 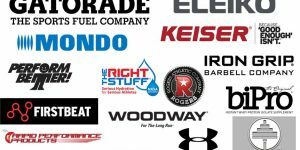 Please plan to arrive early enough on Wednesday, May 9, 2018, to attend a Gatorade sponsored pre-conference symposium, tentatively scheduled from 2:00-5:00 pm. This event is worth an additional 3 CEUs. We hope to see you there! The 2017-2018 membership year runs August 1, 2017 – July 31, 2018. Membership dues are required in order to receive the discounted member rate for all CSCCa Dues and Fees. Please review the CSCCa Yearly Calendar for important information and deadlines for upcoming events. *Please note you must have 144 months of verified full-time employment as a strength and conditioning coach on the collegiate or professional level by December 31, 2017.